You can’t help but feel a bit hurt when your favourite books are deemed to be merely a child’s novel. 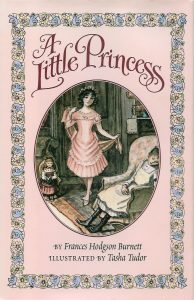 Books aimed at children are some of the best stories we can get our hands on! 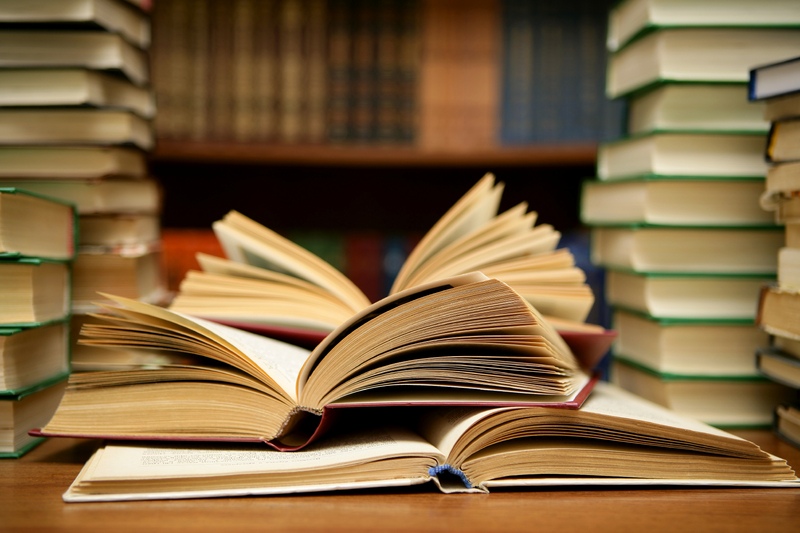 So, whether you’re 13 or 30, there’s plenty of children’s books out there for you to enjoy. With musicMagpie, you can enjoy two for the price of one at the moment! There’s never been a better time to build your collection. 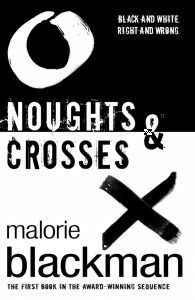 Malorie Blackman’s award-winning novel Noughts and Crosses is a must have in any collection. The story – which is the first in a series – looks at a dystopian world where the ideology of slavery is turned on its head. Noughts and Crosses takes place in an alternative 21st century Britain where light skinned people are made slaves. Society is divided into skin colour: those with light skin are the noughts, dark skin are the crosses. Delve into the alternate world of Sephy Hadley and explore her secret friendships with the other side. Louise Rennison’s character Georgia Nicolson shared honest, embarrassing and hilarious tales of her day-to-day life as a teenager that spans an entire series of novels. It’s no surprise that both It’s Okay, I’m Wearing Really Big Knickers and Angus, Thongs and Full-Frontal Snogging were adapted into the film Angus, Thongs and Perfect Snogging way back in 2008. We go through it all with Georgia; whether it’s trouble with her friends, crushing on boys or dealing with a potential move to the other side of the world. In need of a ridiculous, funny and kind-hearted heroine? Get to know Georgia! Do you volunteer as tribute? A battle of districts to the death (literally) provides one of the biggest novels and novel series in recent years. Katniss Everdeen is the narrator and protagonist of the story, battling the elements in a dangerous arena for the enjoyment of the wealthy in the Capitol at the 74th Hunger Games. 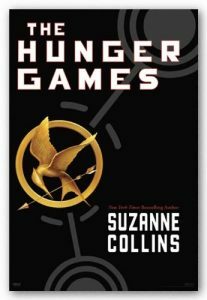 A boy and a girl from each district are chosen for this battle, with Katniss representing the poorest district, District 12, along with Peeta Mellark. Katniss is not what the Capitol were expecting with plenty of twists and turns in the tournament. 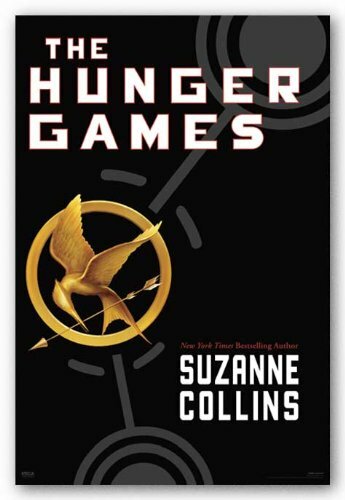 Immerse yourself in Panem and join Katniss on her quest for survival. Digging holes builds character. Or, does it help to find something buried deep underground that has been coveted for years? 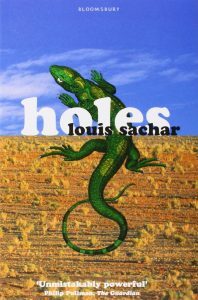 Stanley Yelnats finds himself digging holes as punishment for theft but it is believed to be a ruse for a much bigger mission to find centuries old treasure. It has a family curse, murder and a questionable rehabilitation program – what’s not to enjoy? 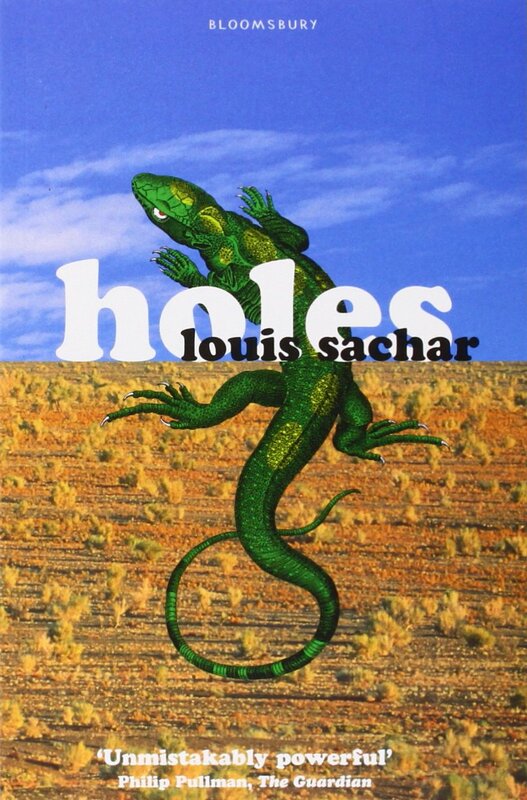 Sachar’s Holes gripped readers of all ages and has been well-received critically. Jacqueline Wilson is one of the best-loved children’s authors ever. 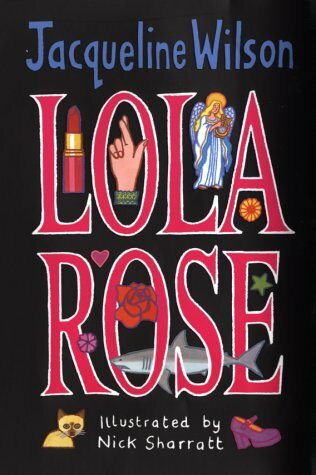 She tackles tough topics through her dysfunctional and admirable protagonists; and the story Lola Rose is no different. 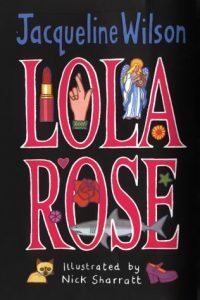 Wilson’s creation Jayni – better known as Lola Rose – escapes an abusive father with her mother and brother, for a new life in London following a lottery win. Her shiny new life isn’t all it’s cracked up to be though, and Lola Rose learns this the hard way. You’ll laugh and cry with this quirky novel! 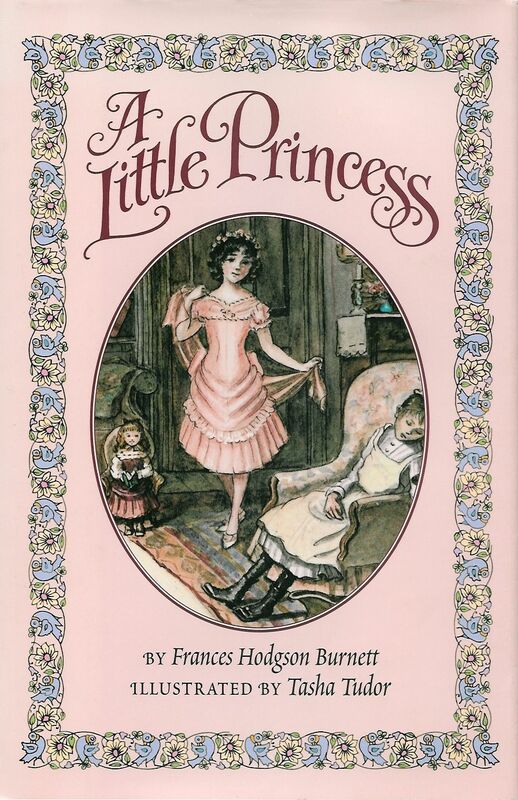 Burnett’s A Little Princess appears to be inspired by Charlotte Bronte’s Emma. The story of Sara Crewe shows how she goes from riches to rags and back again. Sara is showered with wealth by her father Captain Ralph Crewe who enrols her in Miss Minchin’s boarding school for girls in London. After her father sadly dies, Sara is subjected to cruelty at the hands of Miss Minchin – but the story has a much more pleasant ending. This beloved classic has been adored since its release more than 100 years ago, in 1905. Are any of these classics missing from your collection? Fill the gaps with musicMagpie! When you purchase one of these novels, you will get a second free. What are you waiting for?